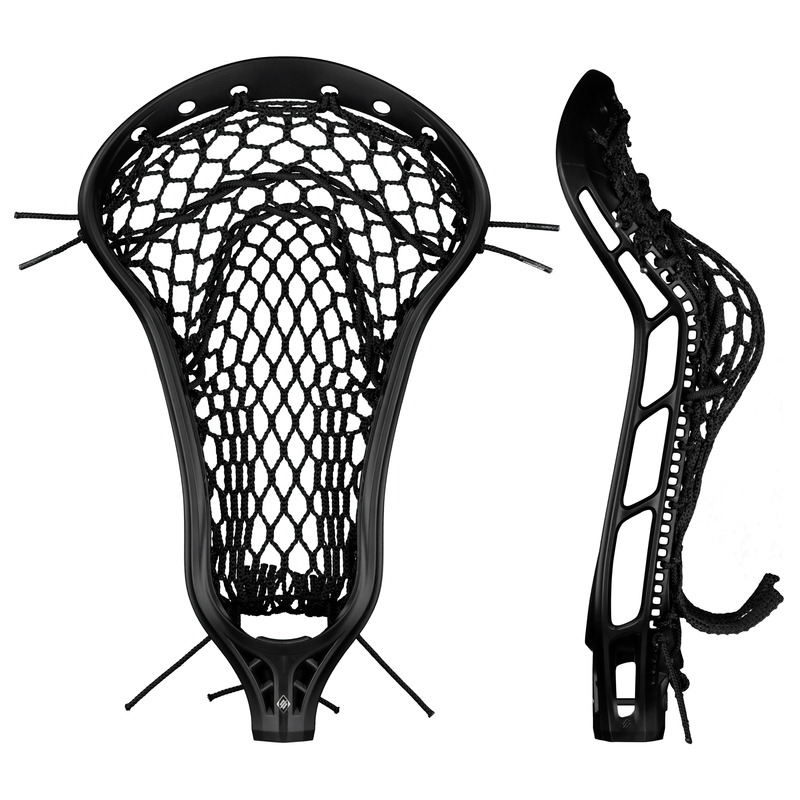 The Mark 2 Midfield women's lacrosse head features a lightweight construction, moderate face shape, and versatile offset to dominate both ends of the lacrosse field. 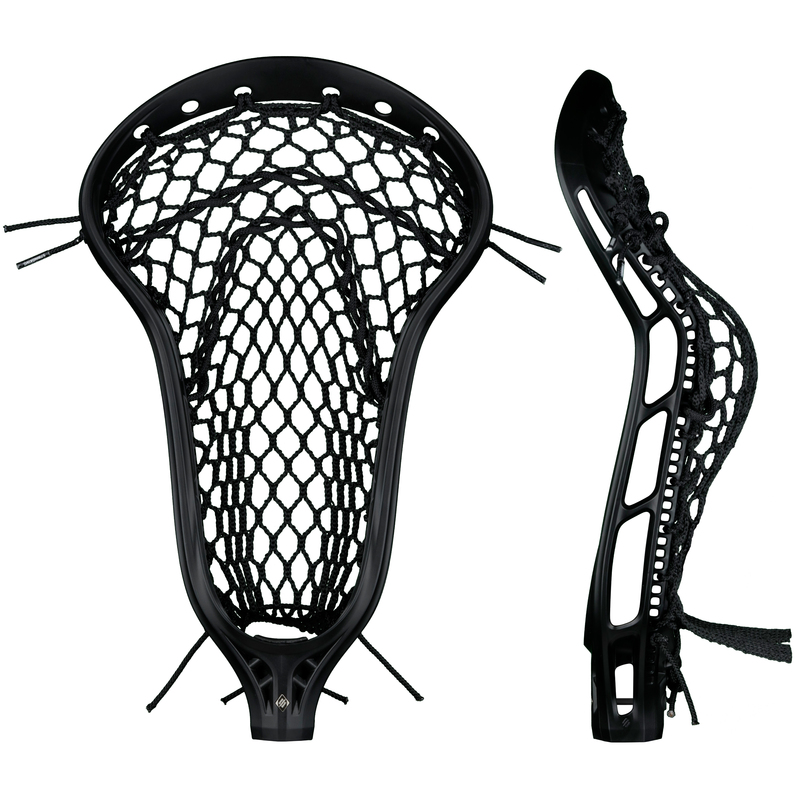 A lighter lacrosse head means faster hands and harder shots. The Mark 2 Midfield delivers the speed you want without sacrificing strength you need. A moderate face shape and sidewall design help the Mark 2 Midfield women's lacrosse head deliver consistent performance on both ends of the field. 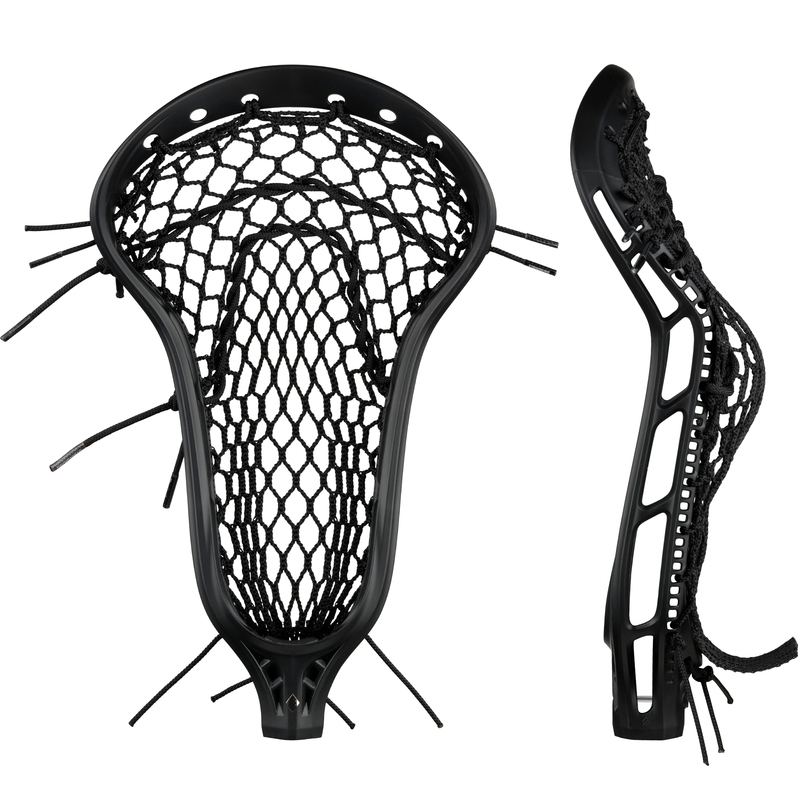 The side profile and stringing holes on the Mark 2 Midfield help any lacrosse player create the type of pocket that best suits their style of play. Show us your Women’s Mark 2 Midfield to be reposted by @TeamStringKing.